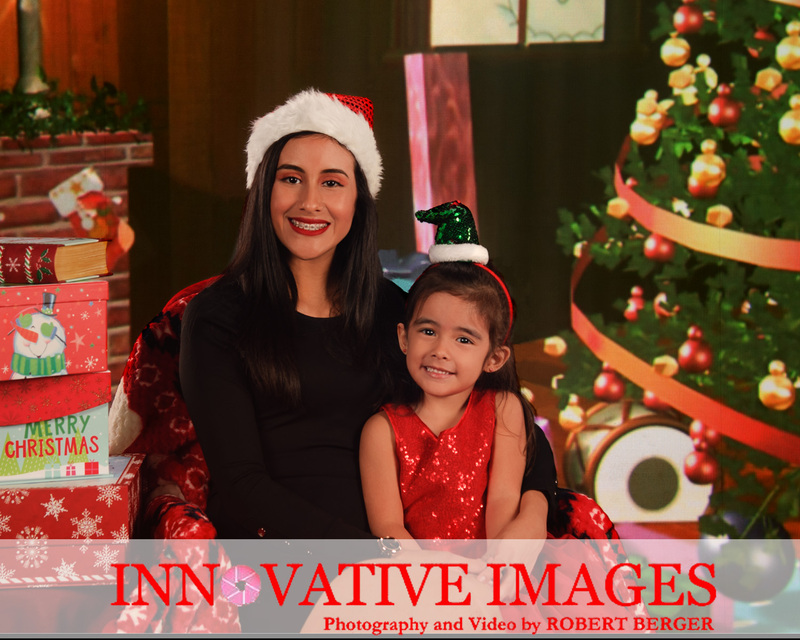 Christmas Portrait Photography for Families and Kids- Mini Session Studio Special from $250.00, Scheduling up to Christmas(restrictions apply)! 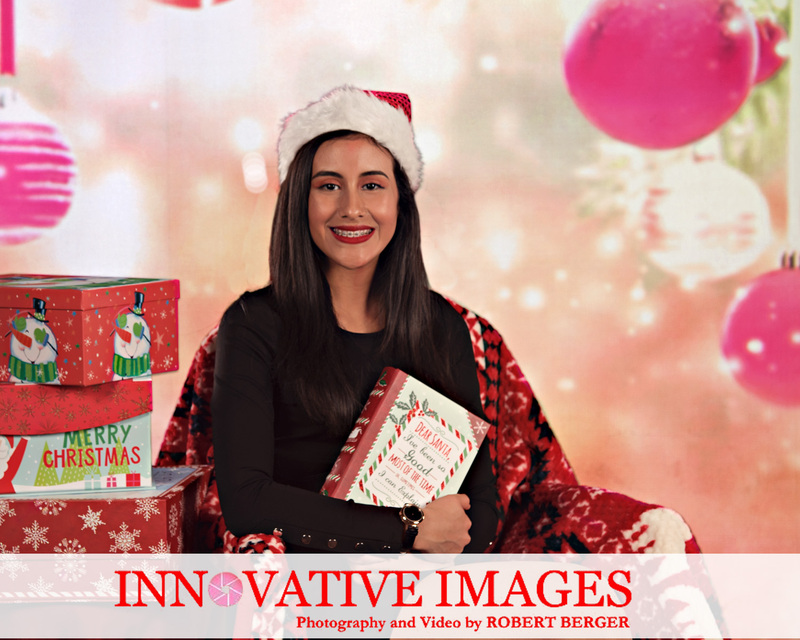 Do you need a digital image for your Christmas card or email immediately? 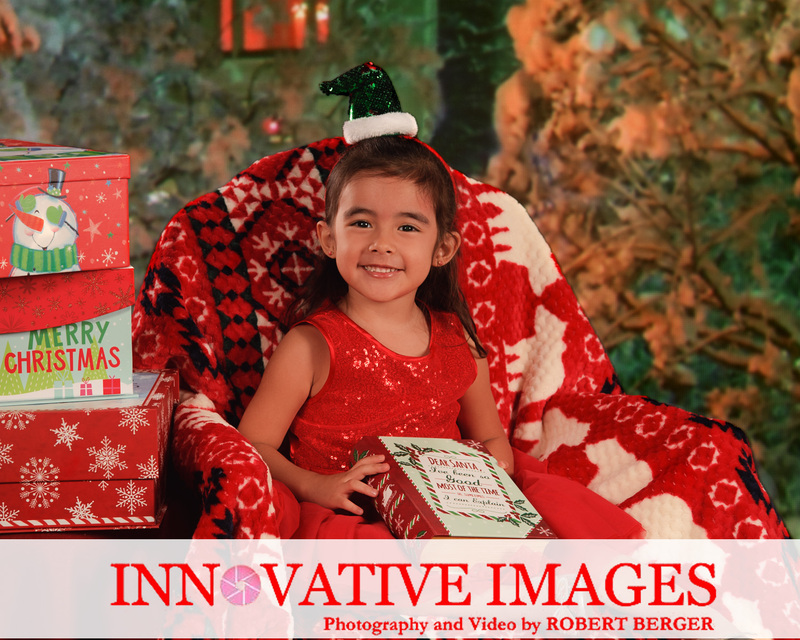 Our Christmas Portrait Mini Session may be for you. Why wait in long lines for Santa photos at a mall, with no privacy? 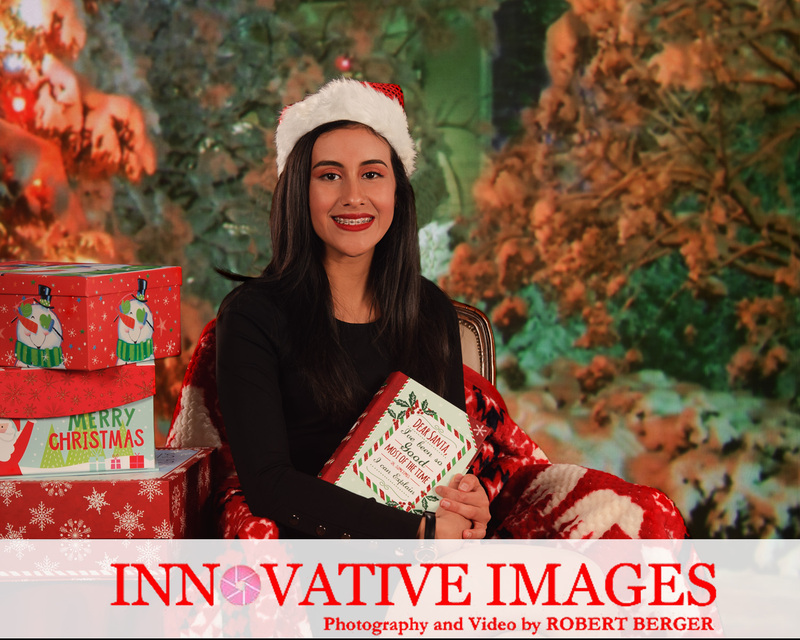 Our Christmas portraits focus on your family instead of Santa. These portraits were all photographed by award winning photographer Robert Berger in his studio! Robert uses a photography system called virtual backgrounds ( not to be confused with green screen). 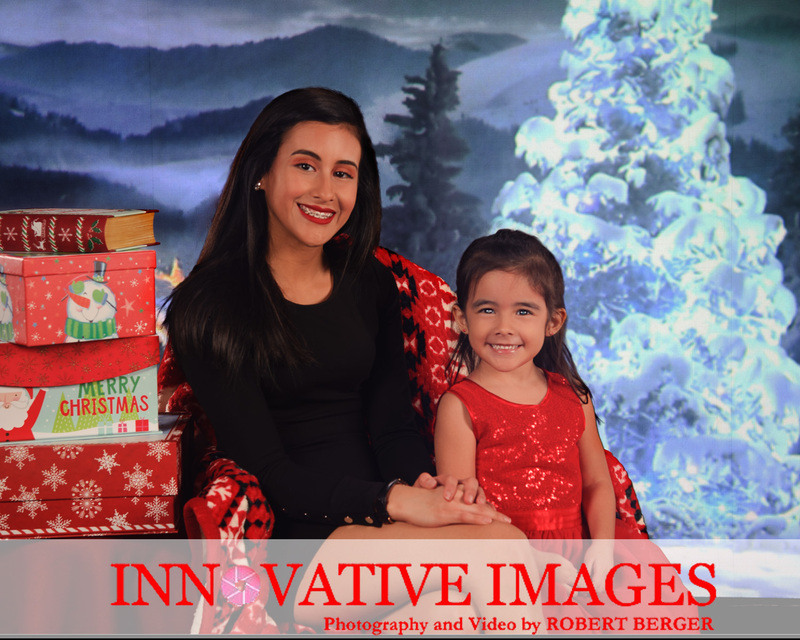 These are actual virtual Christmas backgrounds, notice the nice variety of backgrounds? These are just a few examples. 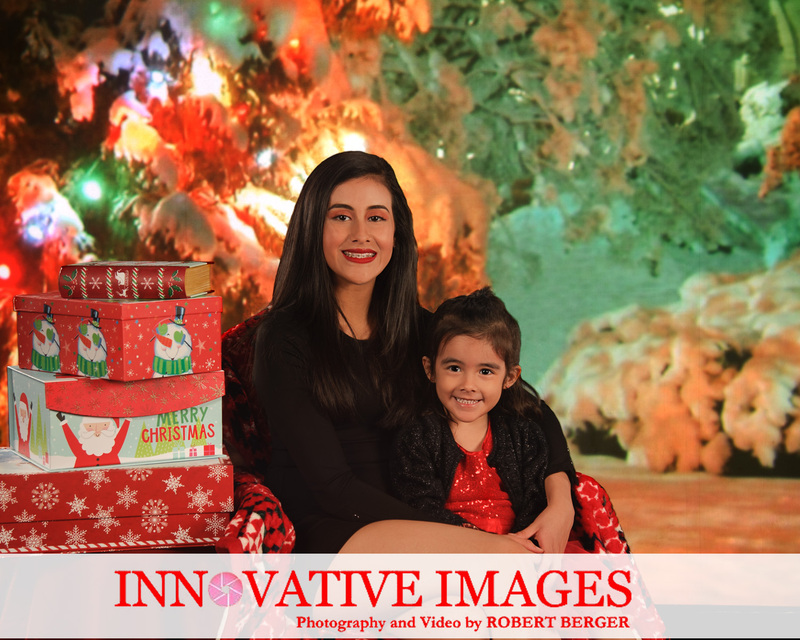 Houston Christmas Portrait Photography for kids and families. Christmas card photography. I hope you find my blog article interesting and informative. I look forward to hearing from you to discuss the style of portraiture that will work best for you! Call Robert Berger 281.531.5269.